Jaipur. In the capital, there has been a case of shame for Mamata once again. 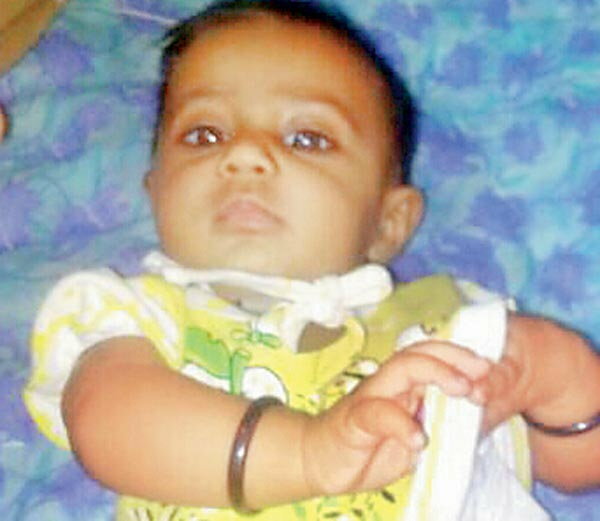 Here a mother put her 4-month-old daughter into a water tank for witchcraft and killed it. - In the Pratap Nagar sector-18, a mother was shouting and screaming, Lal Sari and a long haired woman snatched the baby from my lap. 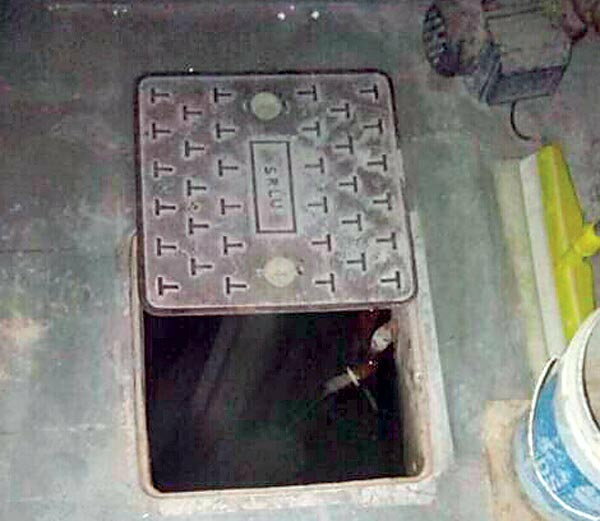 - When police searched, a four-month-old girl found a water tank in a neighboring house. - The police interrogated the girl's mother, Pinky, strictly. The mother could not hide the secret more and the truth was spewed. - He admitted that he took the life of his own daughter for black magic. - Pinky told me that when he did this work, he had an upper hand and he had killed his four-month-old daughter only after saying it. According to Pinki, the upper shadow told him that if he sacrificed his daughter, then husband Mahendra and his four year old son will always get success in life. At first glance, the police suspect was on close proximity to the child. 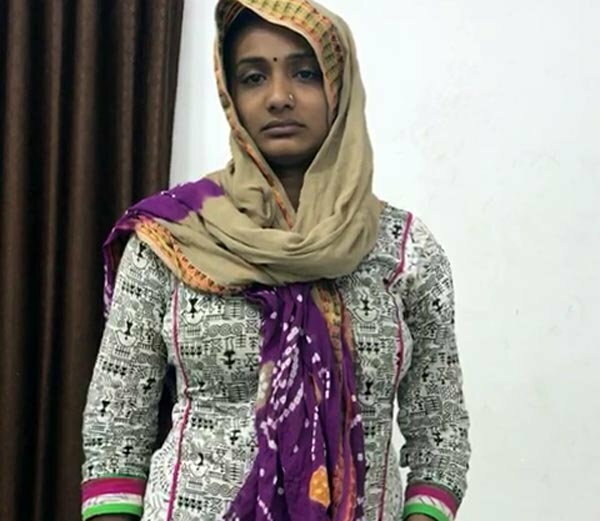 - At the time of the incident, two laborers were working with husband Mahendra in the house, but they also did not see a red sari woman around the house. - The workers also told the police that here Mahendra's wife Pinky was roaming around the house. After this, the police interrogated many people around, but no one accepted the fact that a red-sari woman came there and seen it. - Then started watching the water tanks kept in nearby houses. - When the police opened the lid of a tank built inside the neighborhood house, it was astonished. The baby's body was floating in it. - The police suspect the girl's mother Pinky, because the girl's body was found in the neighbor's house tank, the main gate of the house was locked and the key was with Pinky. This house belongs to Gopallal Meena. His wife has gone to the village for the last few days. Therefore, a key in the house was kept at Mahendra Singh's house, so that in the afternoon, when Gopal's children came from school, they could open the gate for them. It happened that Pinky opened the gate to put the girl in the tank, but forgot to lock the gate after the incident was completed. That's the reason, the suspicion got over and the inquiry was started with Pinky. 0 Response to "For the black magic, the mother put the daughter in the water tank closed the lid, Yun Li sacrificed"